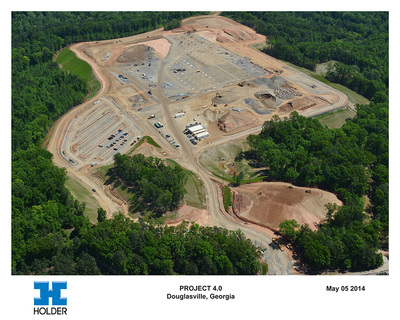 OFFICE PROJECTS - AEC, Inc.
Project 4.0 is a 112 acre site which is a worldwide catalog sales fulfillment center. 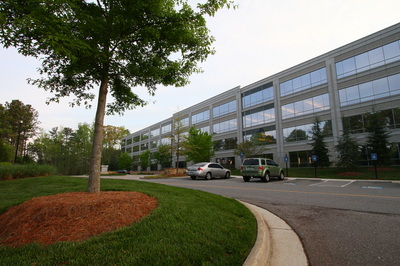 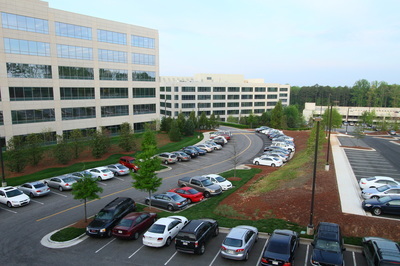 Located adjacent to Sweetwater Creek State Park, the site initially contains 700,000 SF of office and warehouse expandable to approximately 1 million SF. 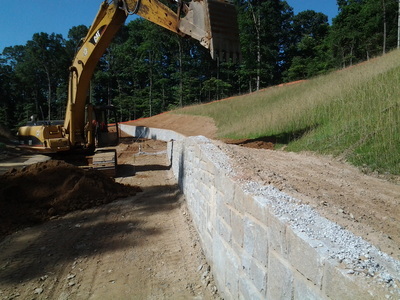 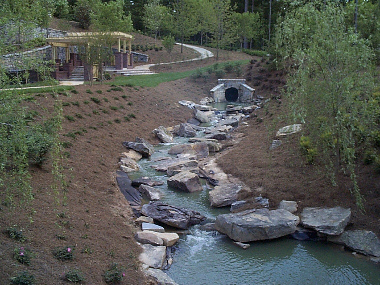 AEC provided site design, civil engineering, permitting, and landscape architecture services for the client, which required considerations for large volumes of rock, wetland, and streams. 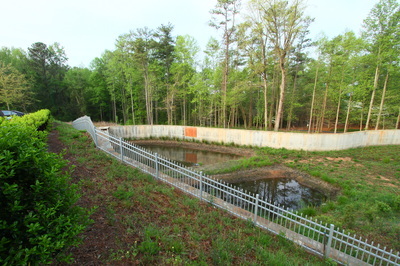 Additionally, the site contains over 50 existing nesting pairings of herons. AEC ensured the heron's habitats remained unaffected by the development. The site is comprised of an industrial and business use; therefore, to better separate these two sectors, we provided alternate truck routes with thoughtful screening. The site landscape features plantings native to the area. 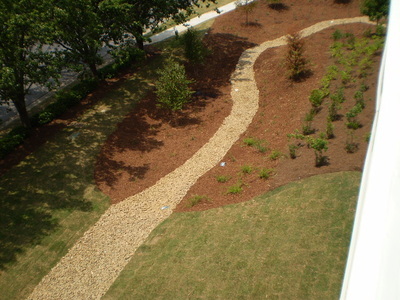 AEC designed an innovative, naturalistic park and water feature around the 250,000 square foot office complex. 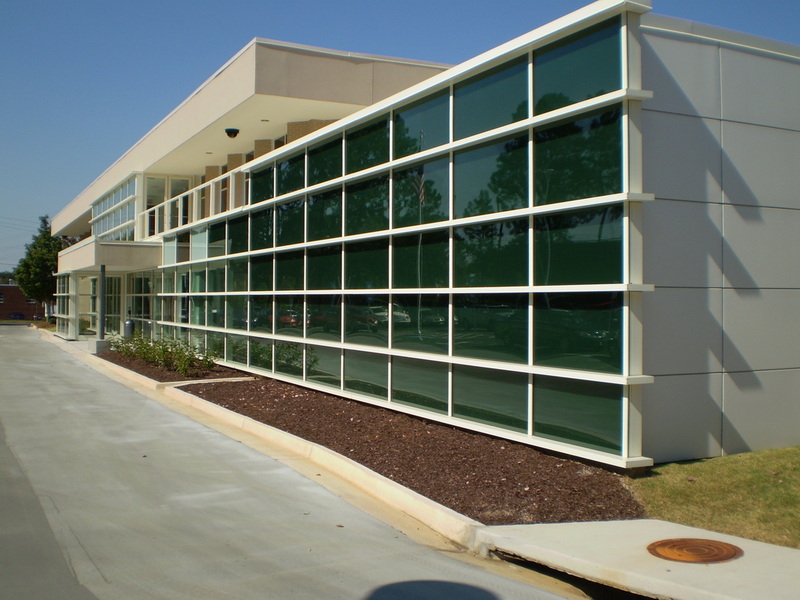 The goal of the design was to creatively incorporate the site’s storm management facility into a usable amenity that can be enjoyed by visitors and employees at the building. 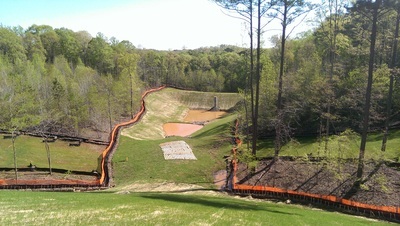 The site’s natural ravine was transformed into a meandering stream. 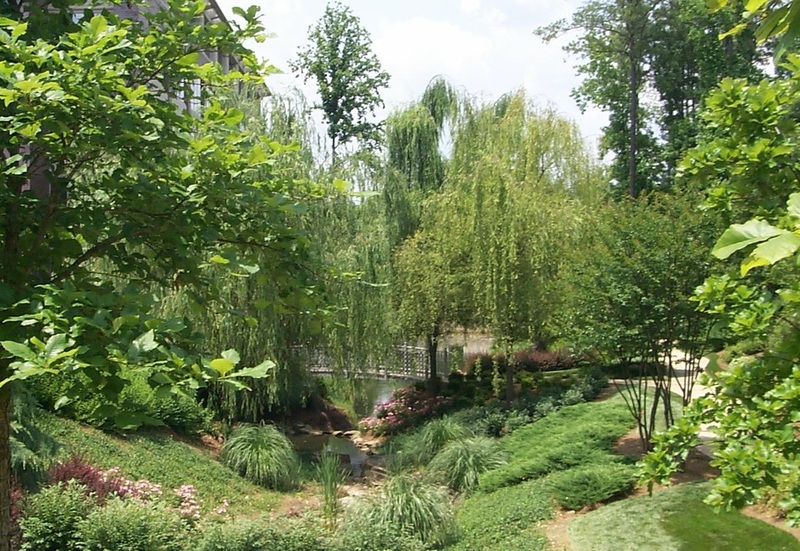 Several bridges and sidewalks were installed to allow access to the water feature and pavilions were designed to provide covered seating space. 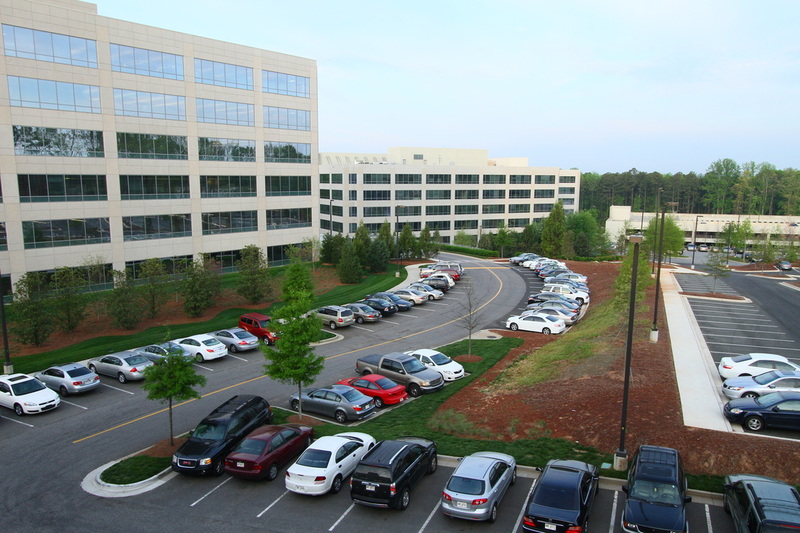 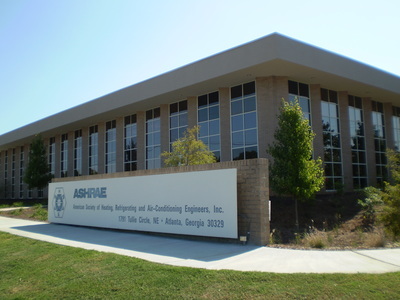 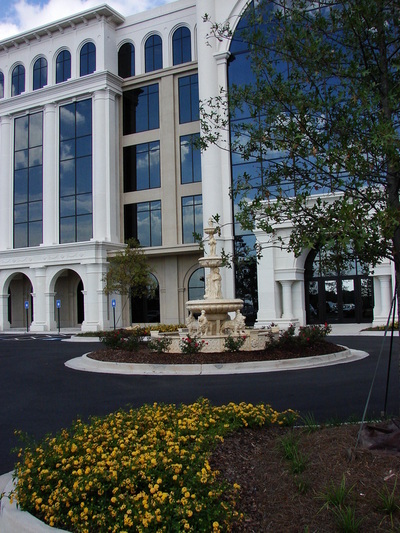 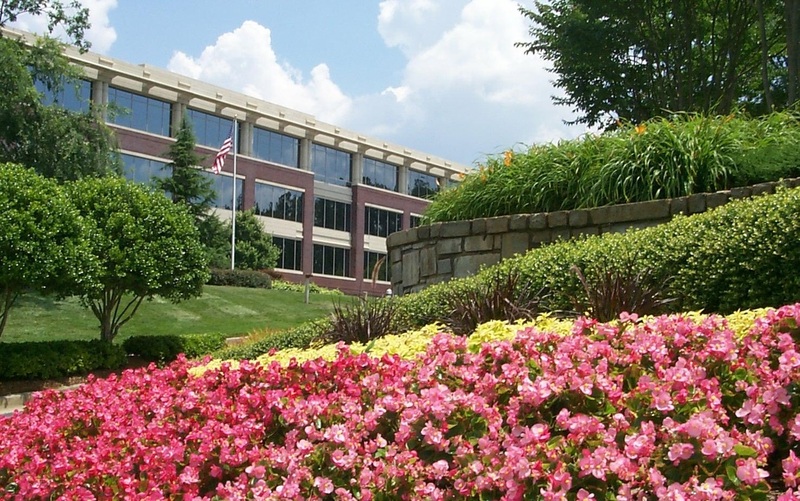 AEC has provided civil engineering design services for six buildings within the office park. 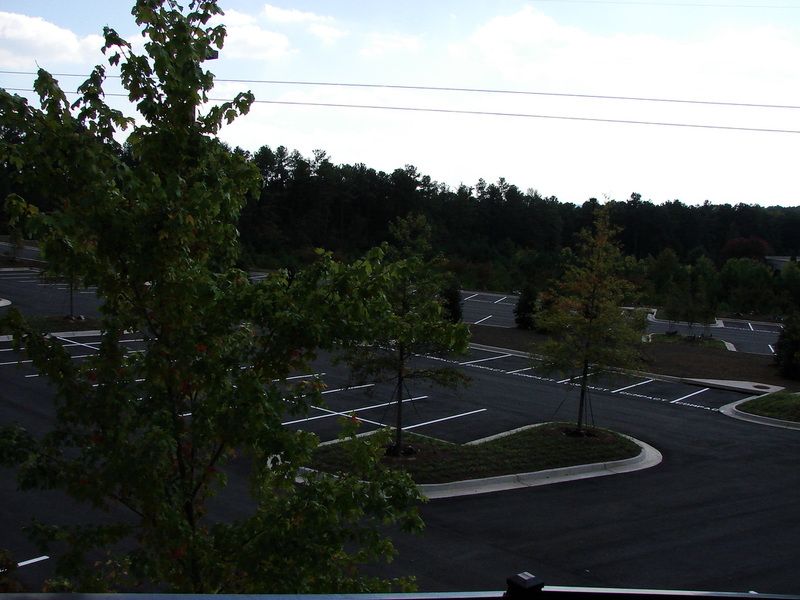 The design approach worked with existing site conditions to preserve green space and natural amenities. AEC has also assisted the office park with roadway re-alignment, master planning, and utility mapping. 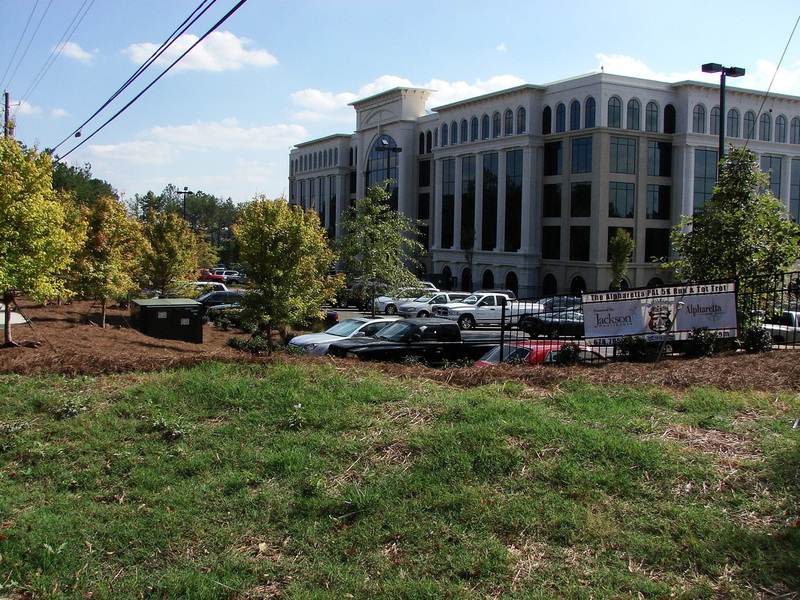 AEC was the civil engineer of record on the sustainable society’s headquarters. Work included the design and implementation of a stormwater detention and bioretention system that reduced the amount of site runoff by 34%. The project achieved LEED–EB Platinum Certification. AEC contributed civil engineering, hydrology, and landscape architecture services to the ten acre office complex. 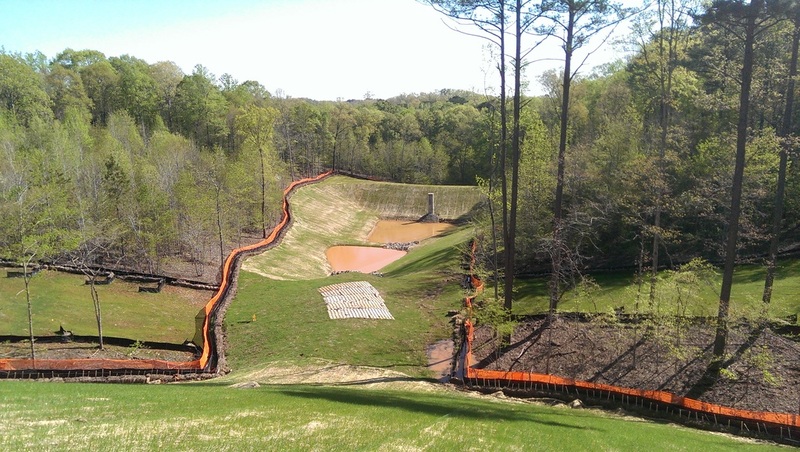 The site design required creative solutions to accommodate sharp grade change across the site and an existing power line easement while preserving existing specimen trees.